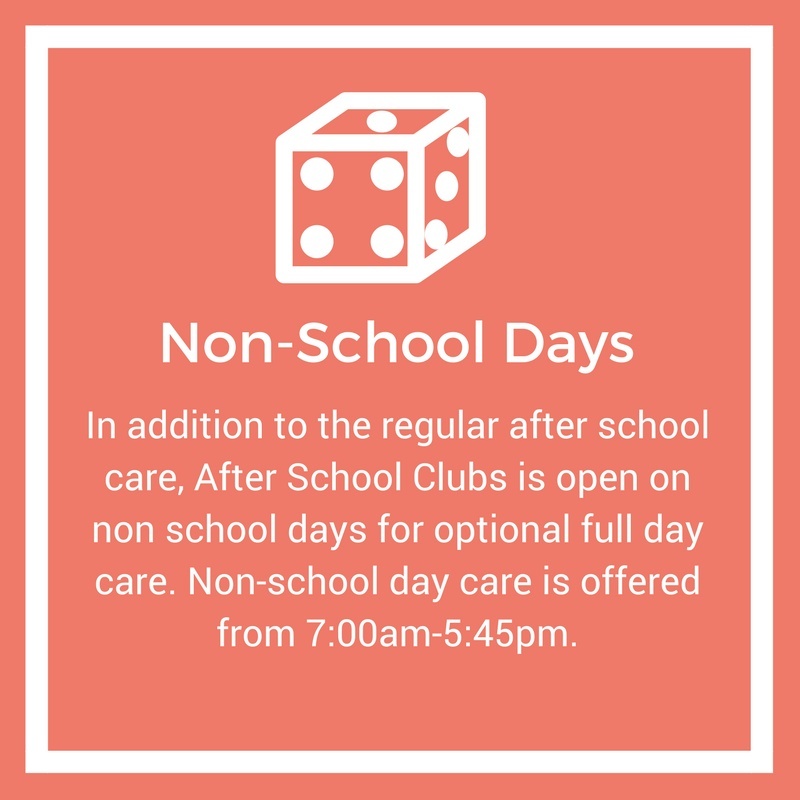 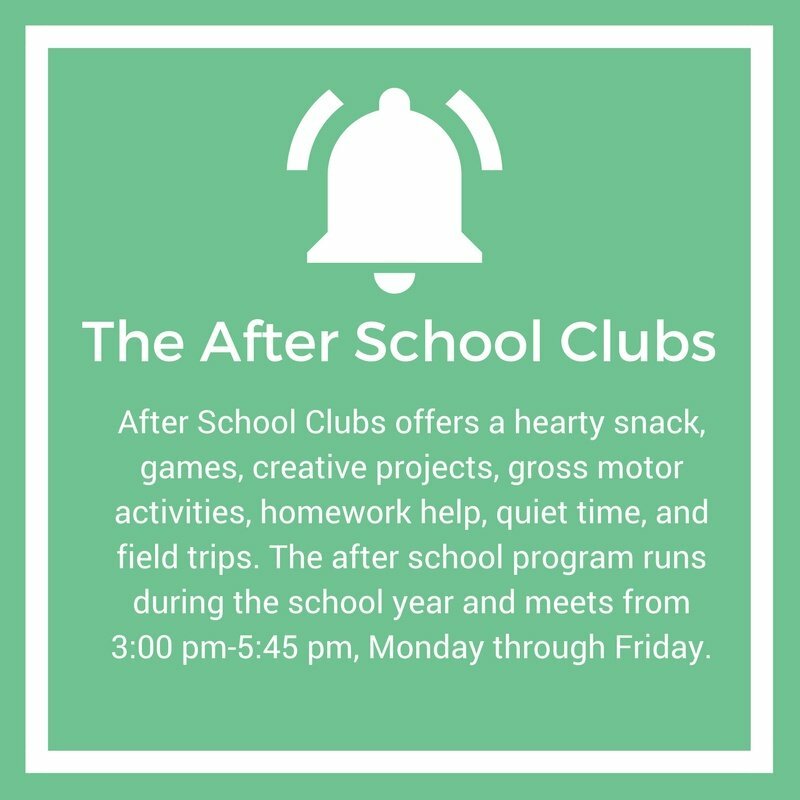 Welcome to After School Clubs, Inc.! 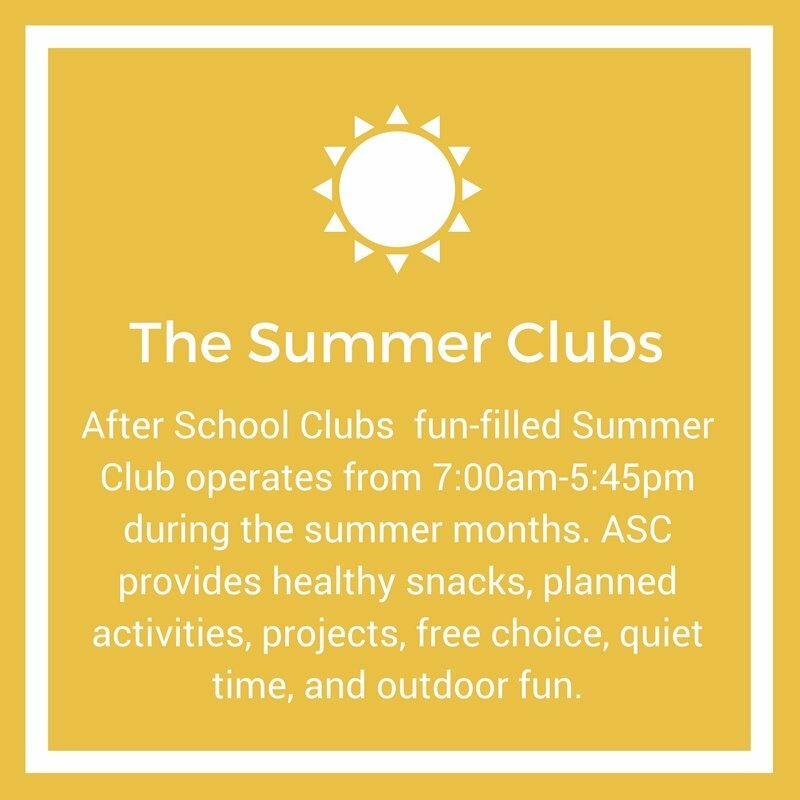 Our program was established in 1987 as a non-profit, community based, child care program dedicated to providing professional care to children ages 5-13. 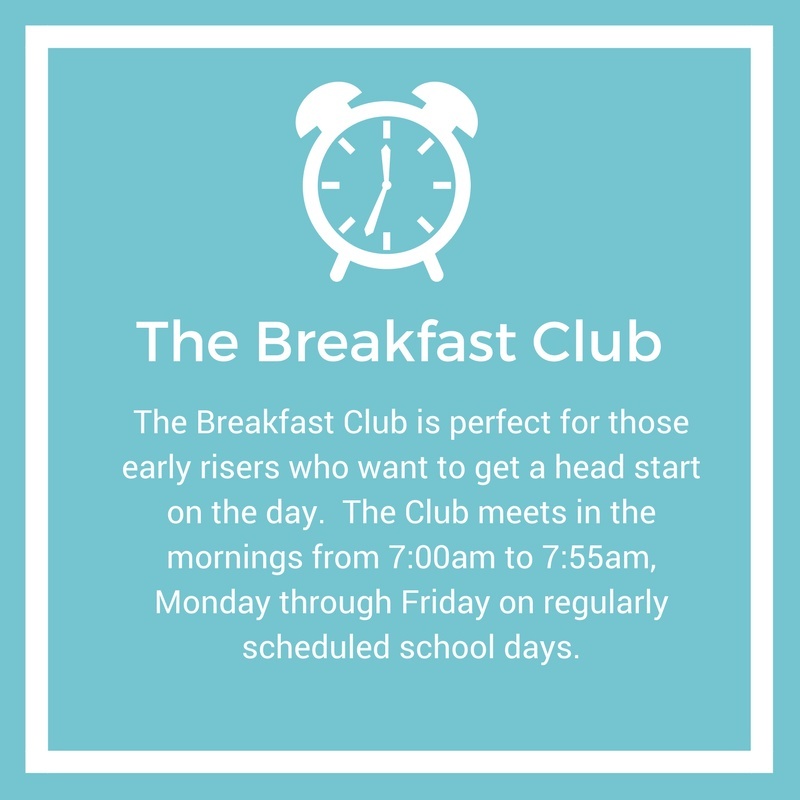 We have a collaborative program with the Oregon School District and rent space from them to serve children in the Oregon, WI community.